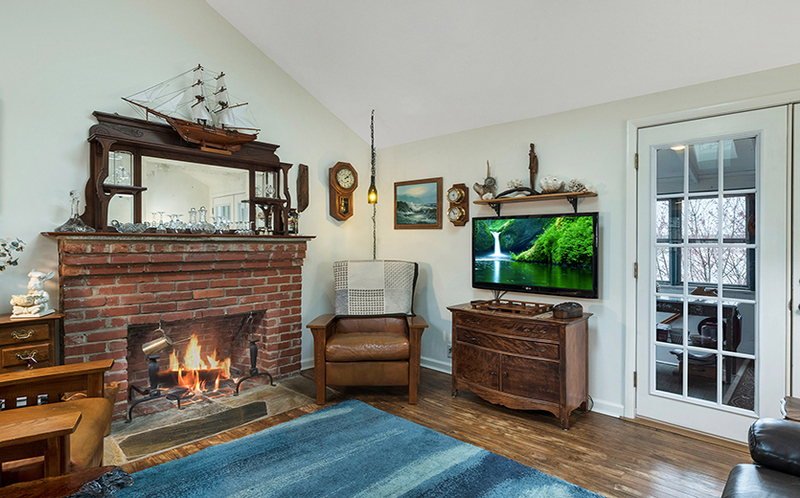 328 South Riverside Drive is a lovingly cared for cottage located in the water-privileged community of Herald Harbor. 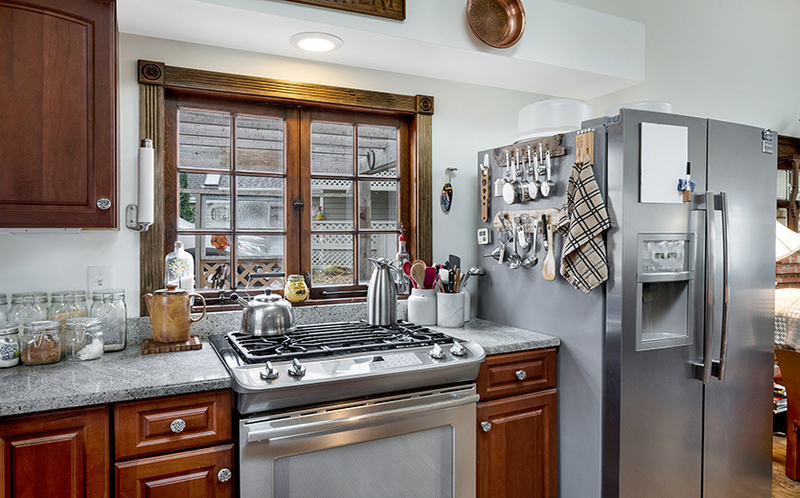 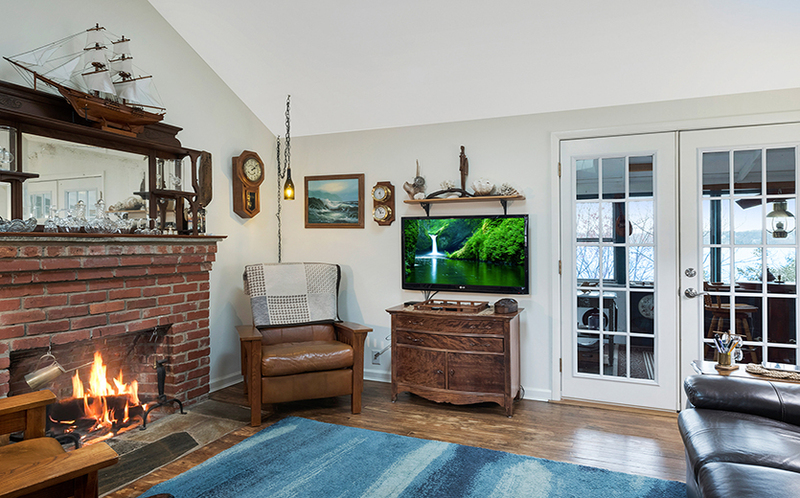 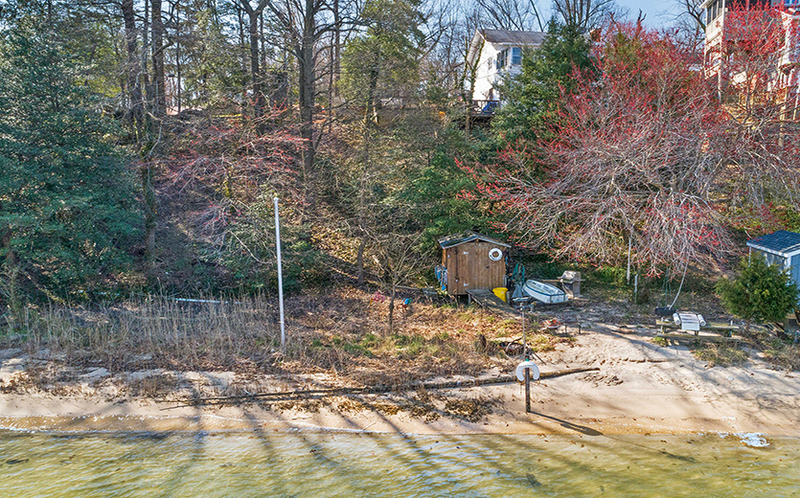 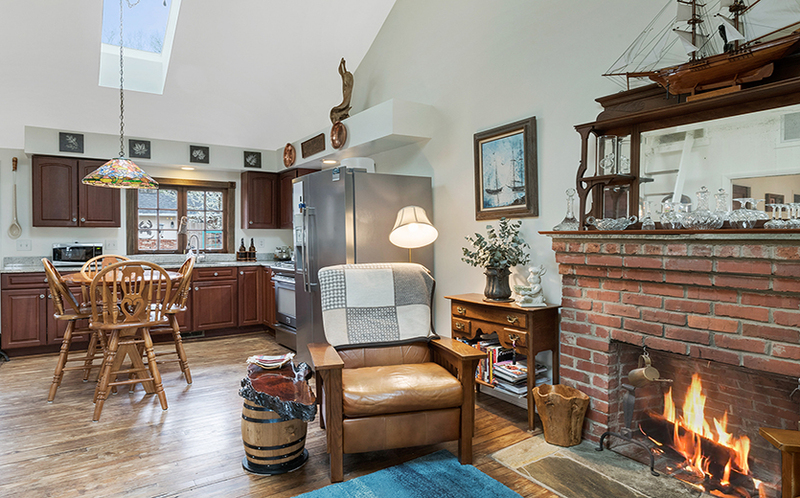 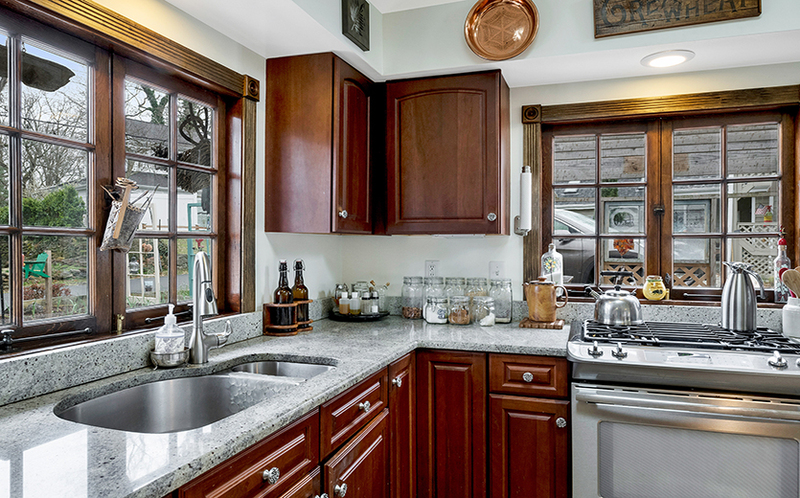 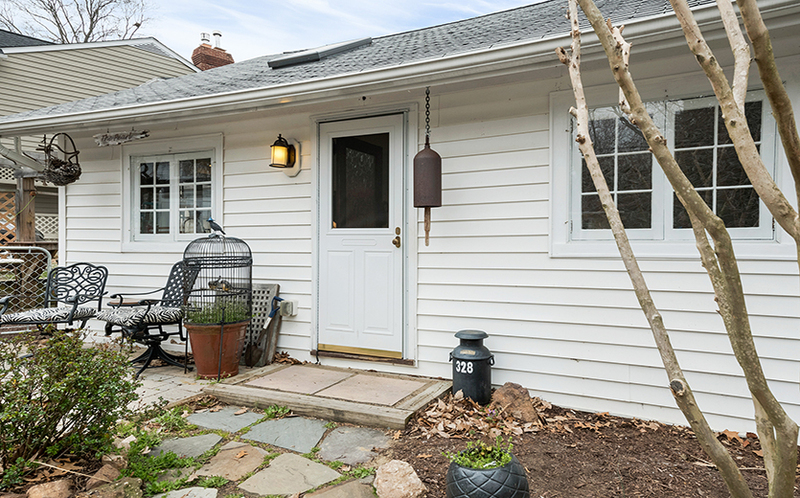 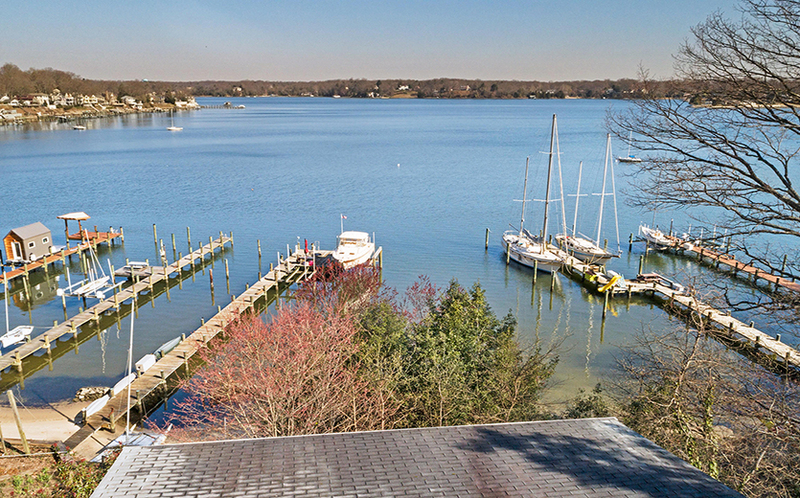 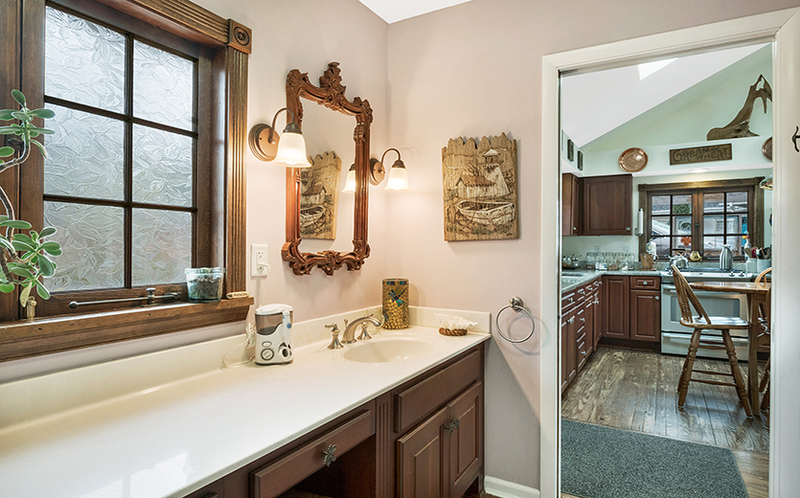 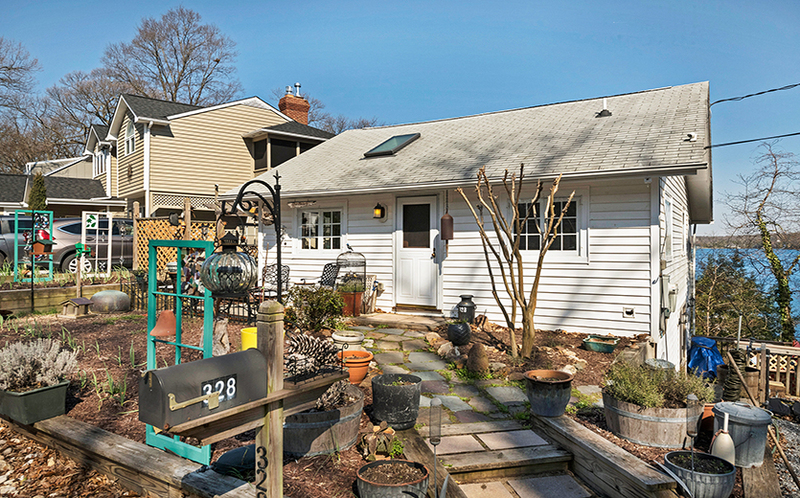 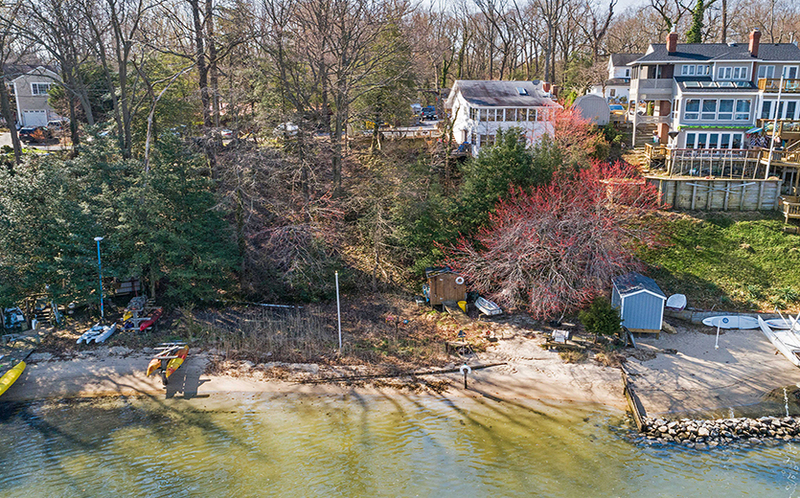 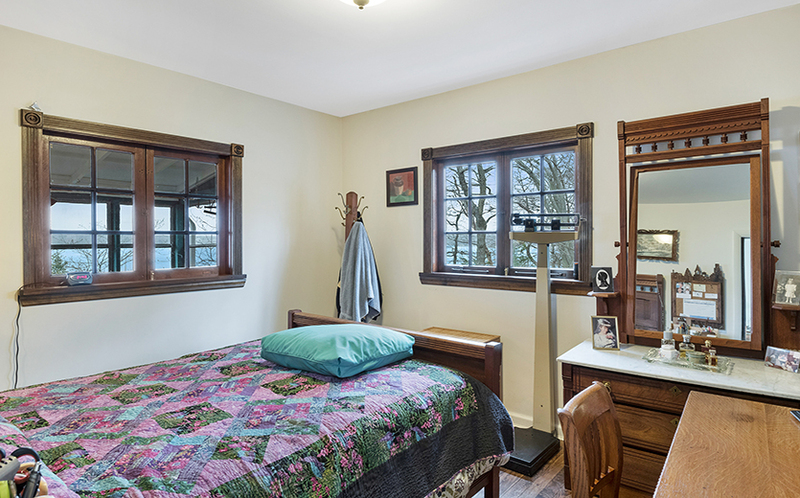 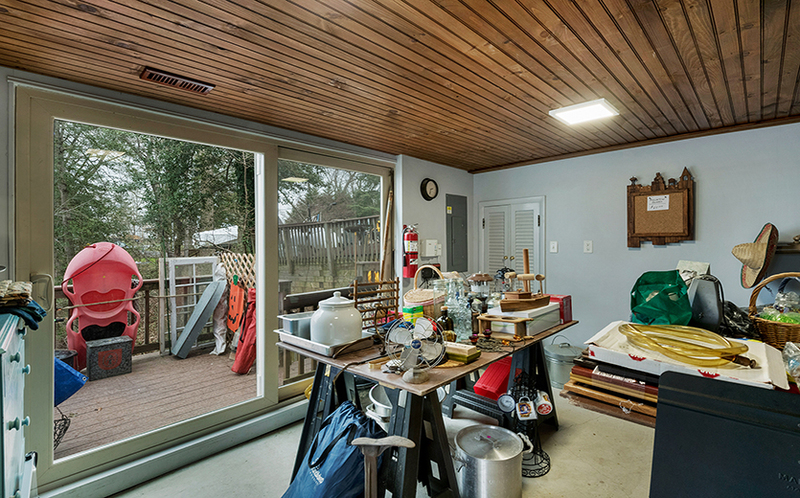 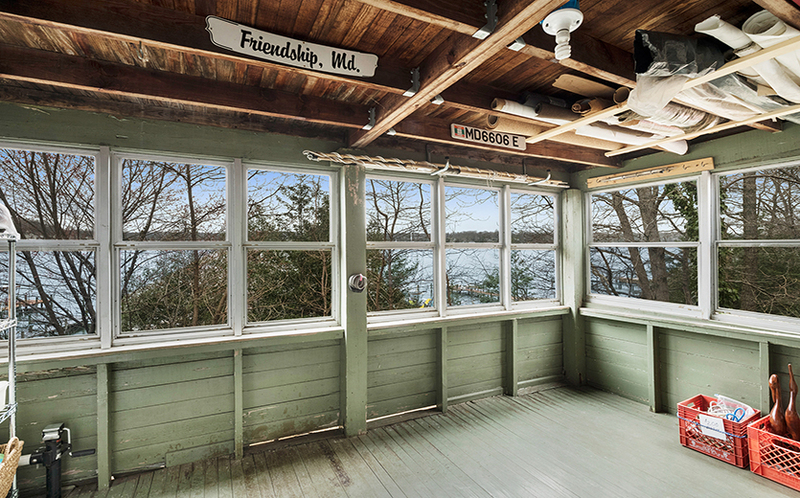 This original cottage has sweeping Severn River views and an open floor plan that brings in natural light. 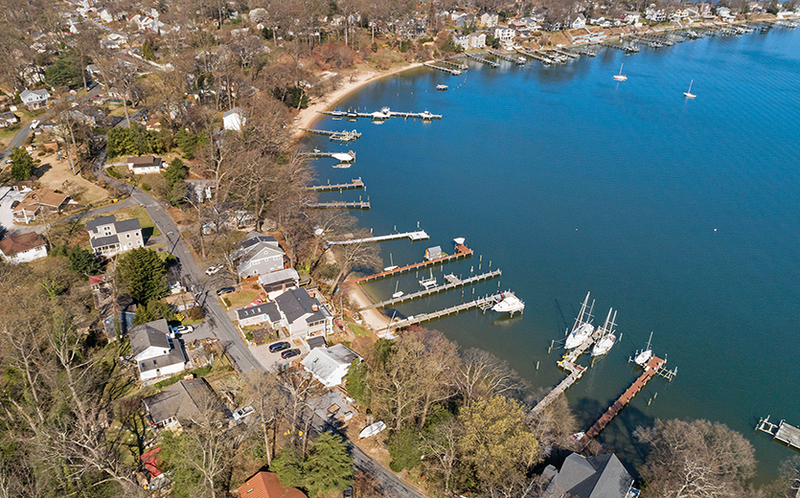 Live in a one-of-a-kind neighborhood in a tucked away location, while still being just a short distance from restaurants, shopping, and commute routes. 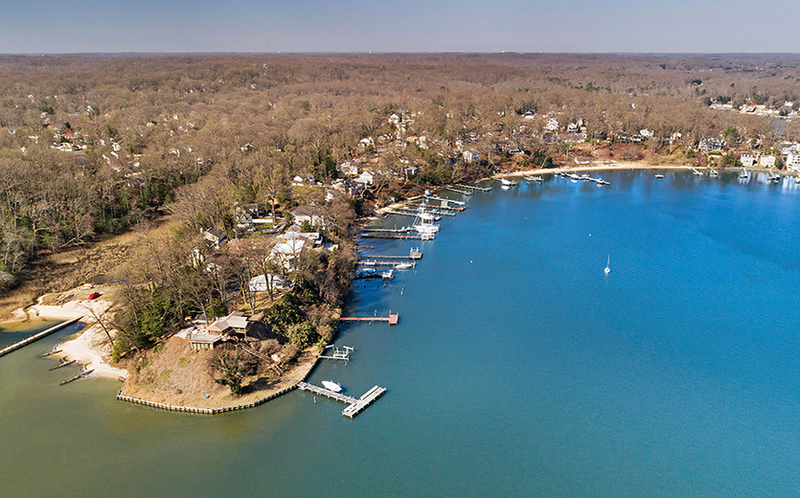 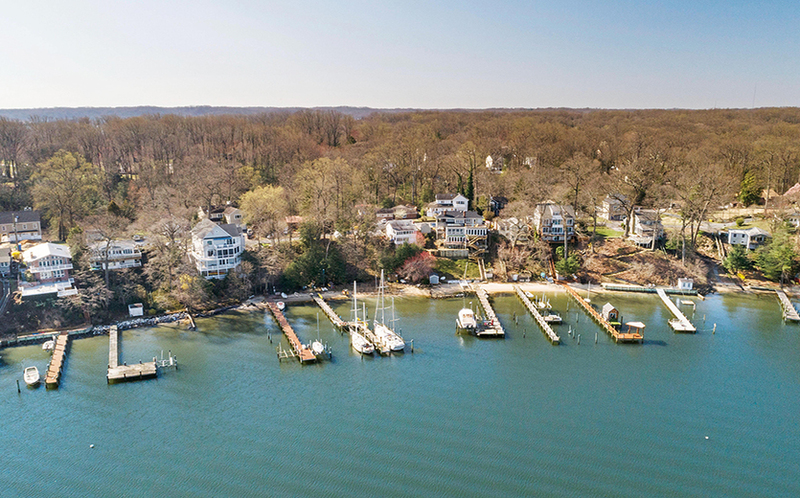 A few of the amenities offered by Herald Harbor are a boat ramp, community beach, playground, and tennis courts. 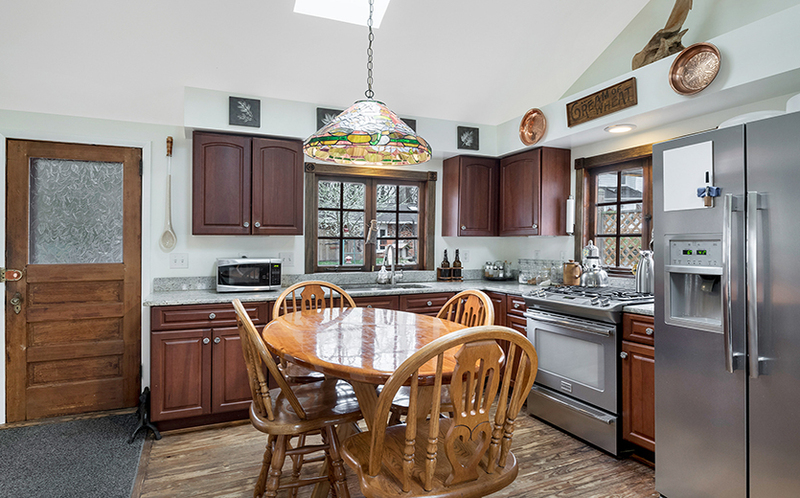 As you step inside the home, you enter the updated kitchen and your eyes are immediately drawn to the soaring ceiling with large skylights, stunning granite countertops, and solid wood cabinets. 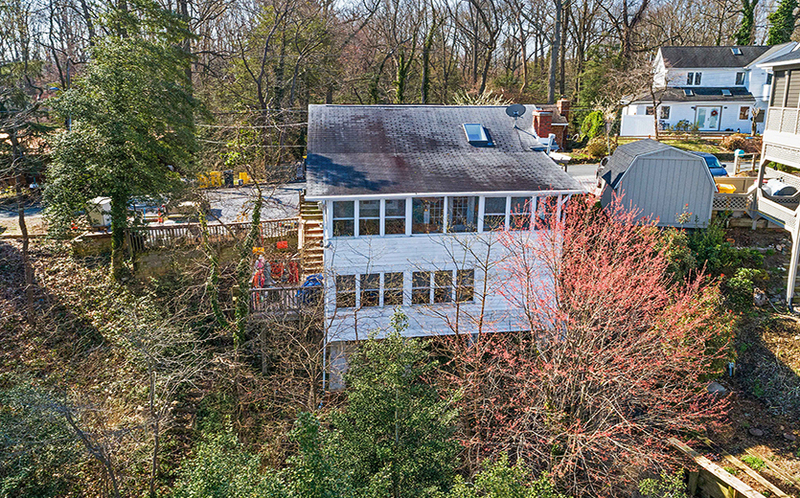 Unique architectural highlights give this quaint home extra character and charm including a brick-surround wood-burning fireplace, and a library-style staircase to the lofted second level. 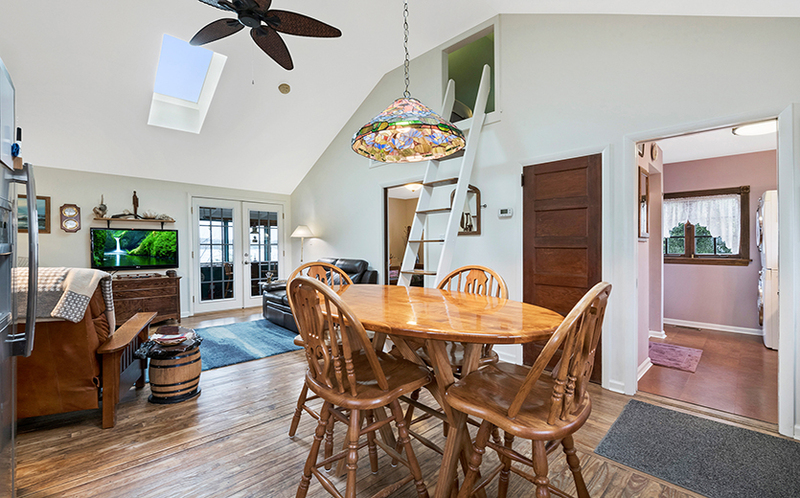 Just off the kitchen is the main living space with French doors that open to a three-season porch with wet bar and is a perfect spot for outdoor dining or relaxing on a warm summer night! 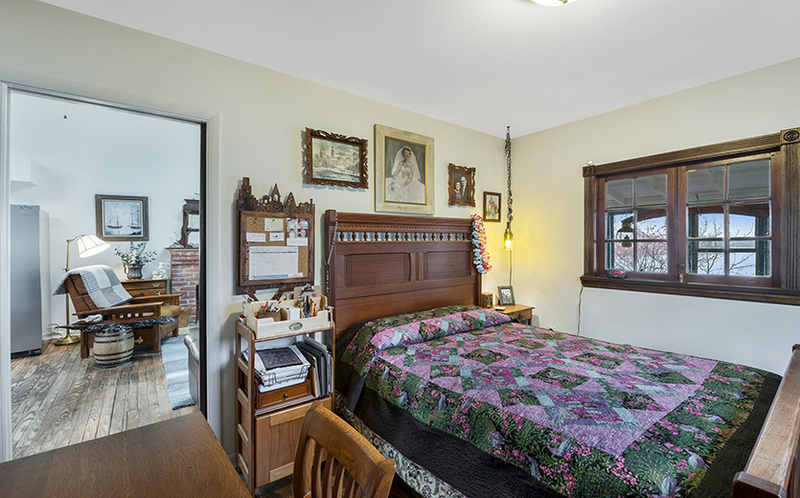 The bedroom is on the main level and has 2 closets for storage. 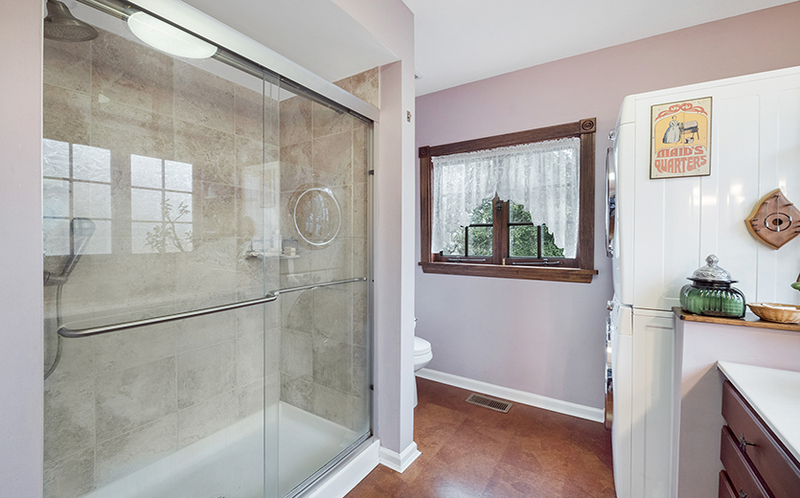 There is also a full bathroom with laundry space. 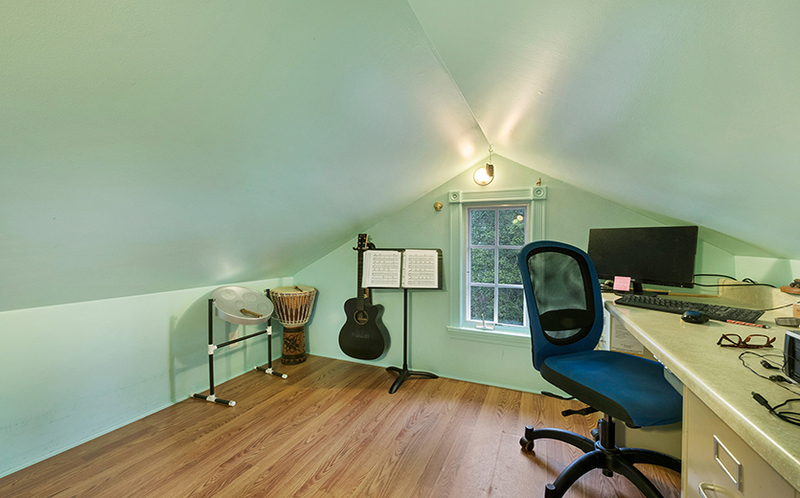 The loft makes a great storage space, home office, or cozy reading nook. 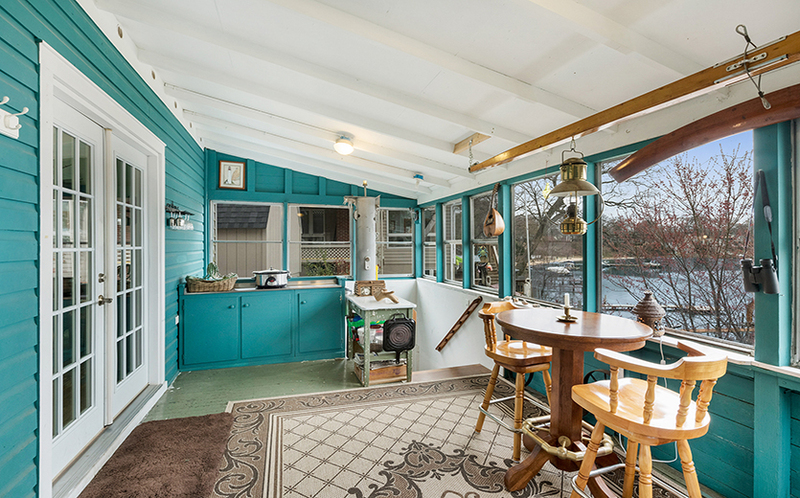 The lower level has a second outdoor living space and an enclosed workshop. 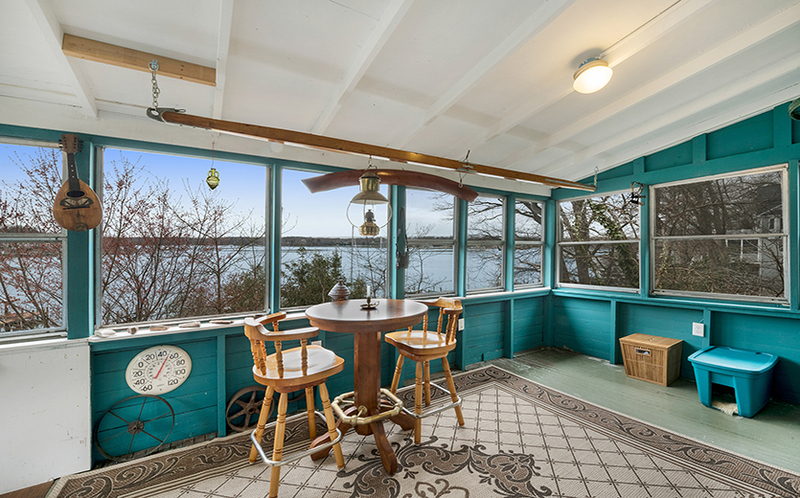 Screened porch is a relaxing spot to enjoy the views!